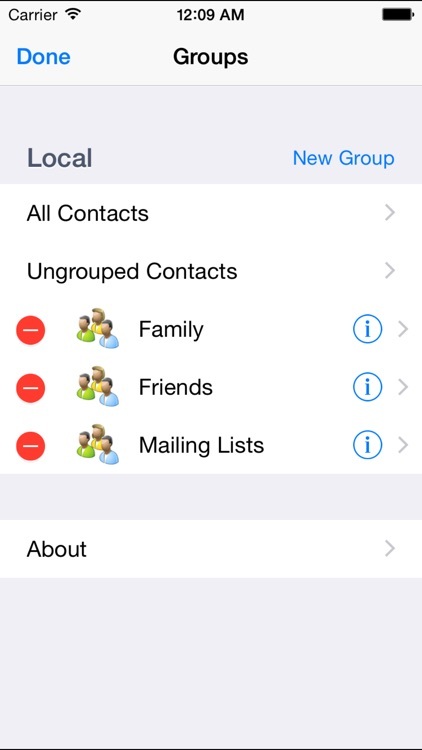 PLEASE NOTE: Groupy is not affiliated in any way with Groupie LLC or the Groupie app. 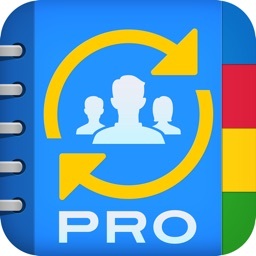 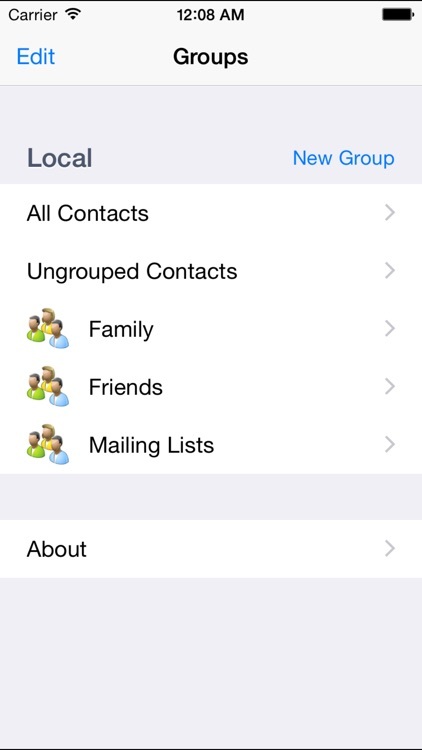 Groupy provides a simple interface to create and manage groups of your contacts from your iPad, iPhone or iPod Touch. 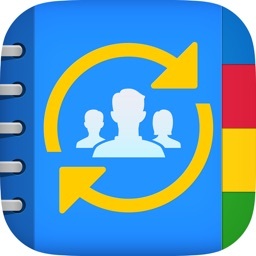 It allows you to create, delete, rename groups as well as to add and remove contacts from your groups. 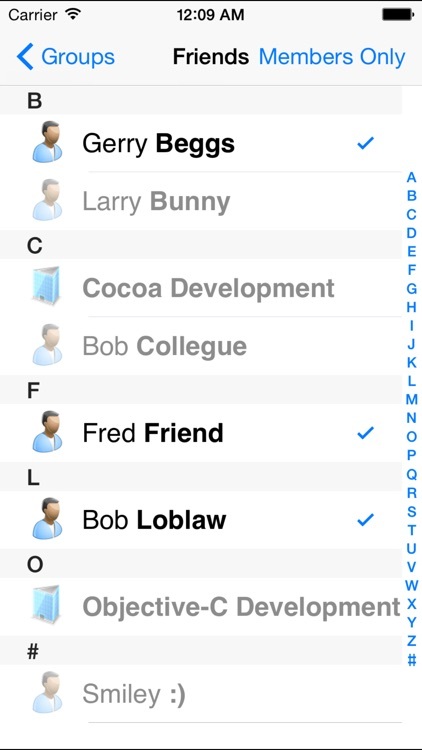 Groups created in Groupy will be recognized by the Contacts App and will be synchronized back to your Mac. 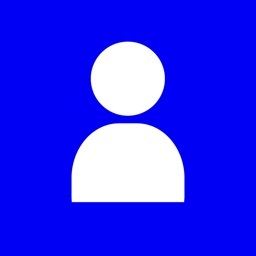 ALSO NOTE: Certain sources (eg. 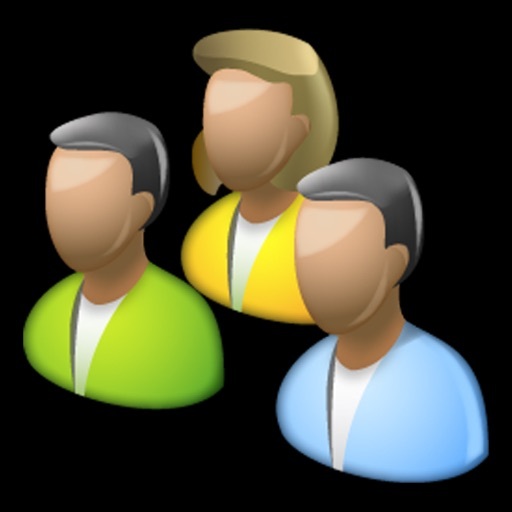 Exchange) do not allow group memberships to be modified, so contacts synced from these sources will not be able to be modified by Groupy. 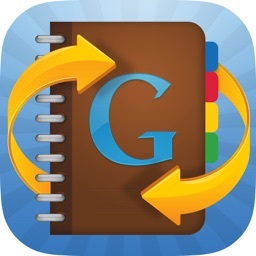 If you sync Gmail contacts through Exchange, consider switching to CardDAV.